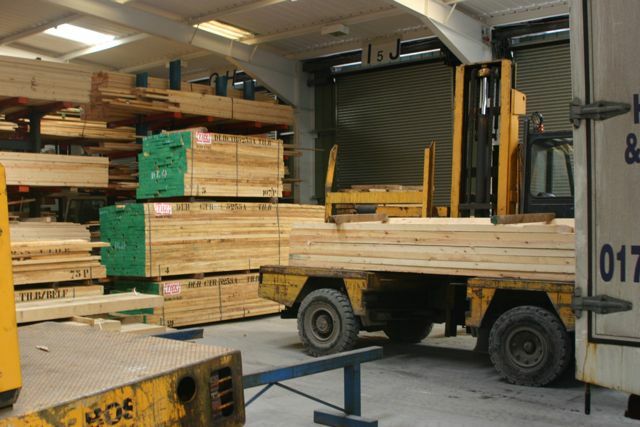 Hymor Timber was founded in 1990, we are an independent, privately own company based in Stoke on Trent, Staffordshire. 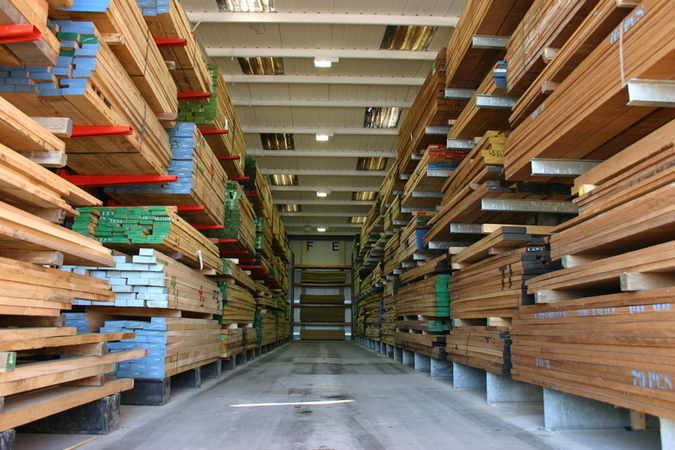 Supplying a vast range of joinery quality kiln dried Hardwood and Softwood and many other timber products nationwide. 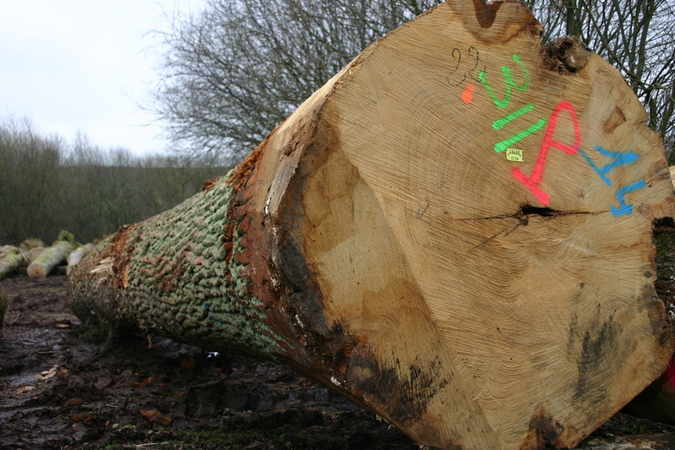 Our heritage lies in more than 120 years experience of working with trees, from valuing logs in the forest, through to the sawmill and finally creating the finished product in the joinery shop, our passion really is working with timber. 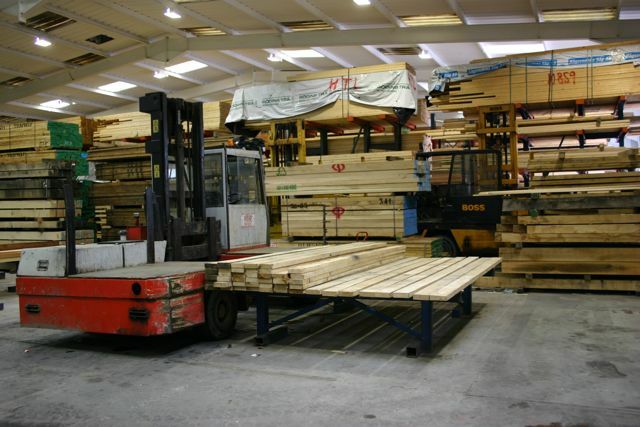 Our whole team is extremely experienced, if you need any advice on the selection of timber for a project, or you would like help with planning of what moulding you need machined to your own bespoke profile or using one of our many standard patterns. The company was also one of the first companies in the UK to embrace F.S.C.® and P.E.F.C. Forestry Certification. © Copyright Hymor Timber 2019. All Rights Reserved.